Tonight, Midway made a huge announcement at the Spike VGA awards. The show’s host, Neil Patrick Harris, prefaced the trailer by saying that Midway would like to silence the rumors, declaring the following footage to be PS3-exclusive. The teaser showed Scorpion and SubZero fighting before a throned Shoa Kahn. 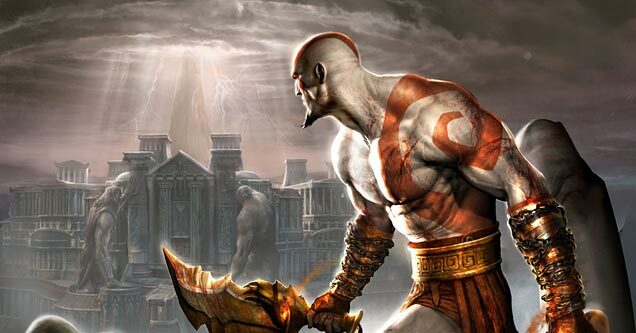 Just as the series’ ultimate villain commanded Scorpion to finish his icy foe off, Kratos from God of War pulled the defeated ninja away and attacked Scorpion, at which point the trailer ended. Seeing as most multi-platform games with console-specific characters don’t give the treatment to a single console, it’ll be interesting to see if an Xbox 360 counterpart is announced between now and the game’s launch. Fighting game fans may remember this generation’s precedent set by Soul Calibur, which had console-specific Jedi for a short time after the game’s launch.